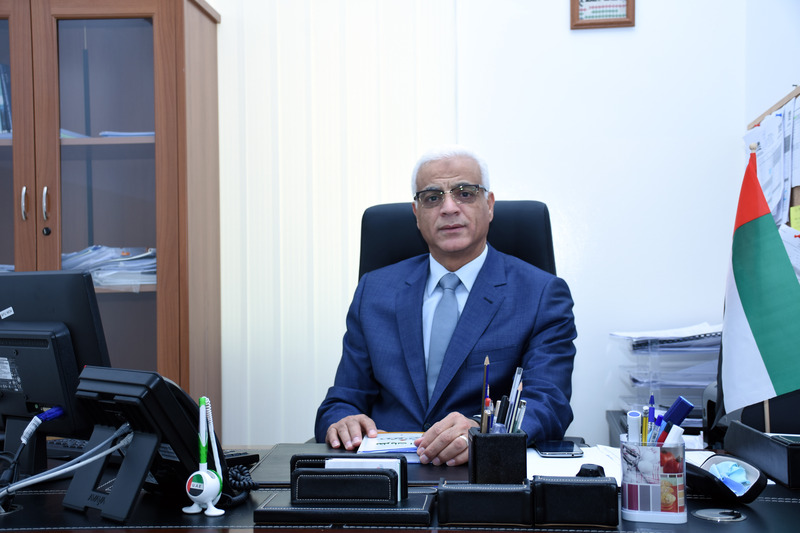 The Dean of the College of Mass Communication at Al Falah University Dr. Khalid Henedy, announced the opening of registration for the new academic year 2016 – 2017 for various undergraduate programs namely New Media, Journalism and Public Relations. Dr. Henedy stressed that the College is keen to provide the best educational outcome for students to engage in local and global labor market. Therefore, the College has acted to set the academic programs contend with the requirements of the labor market and its needs. In the constant quest for excellence, the College has worked to develop new disciplines in par with universities within the United Arab Emirates. Specifically, in the scope of New Media as this specialization encompasses all that is new in the field of Media whether in relation to website development, writing in new media design, advertising and audio and video editing. The Dean also said in the same context that the College will provide for all the supplies and required capabilities that will assist in the successful conduct of the educational process. The preparation and examination of various related aspects of the practical training labs, and the courses process raised within lesson plans as it is applied within the University through various laboratories here and abroad by collaboration with various media organizations will push the College forward. The College of Mass Communication at Al Falah University is eager for students to graduate as qualified national leader in the field of Media. 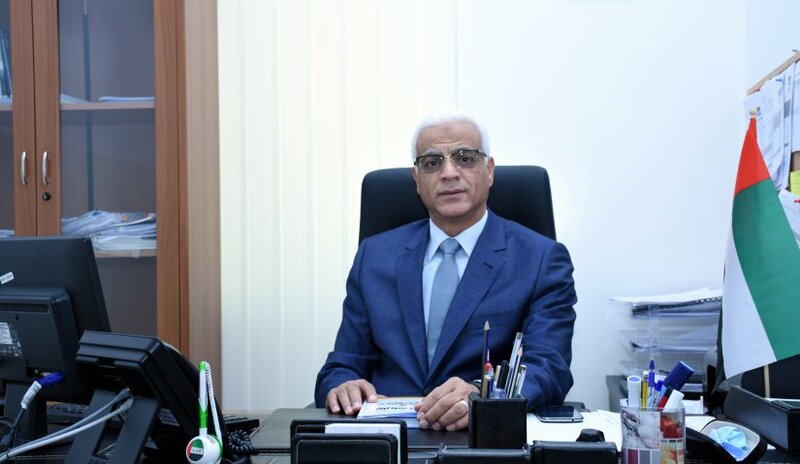 The College is keen to develop educational outcomes through the College’s advisory board which includes group of specialists in the areas of programs offered as well as the agreements with the best universities in the Arab World and the taking on of the qualified teaching staff from various countries around the world.